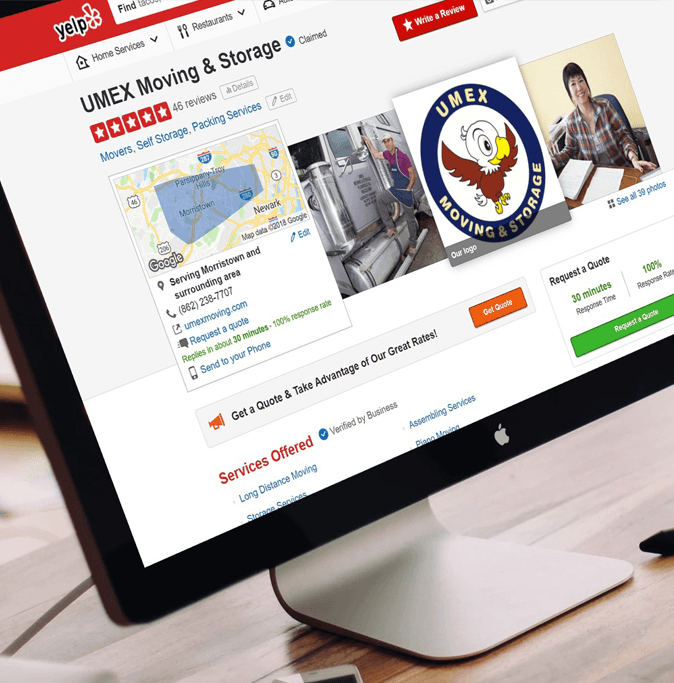 Whether you’re moving across the street to Bergen, the next town over, or to the opposite coast, UMEX is a company you can trust with negotiable, budget-friendly prices, and absolutely no hidden fees. Our Japanese moving company prides itself on offering affordable moving and storage services in Middlesex County, New Jersey, Hudson County, New Jersey, and its surrounding areas. New York and New Jersey are two of the most populated states in the country, therefore they have more movers per capita than any other state. Consequently, this means more competition and more choices for New Jersey and Hudson County residents when making the decision on which moving company is going to move their belongings. UMEX offers the best residential and commercial moving services in the business. We have talked with many local customers in Clifton and the rest of our service area who were dissatisfied or taken advantage of by other movers, or had a difficult time finding long distance movers that were reliable and trustworthy. Our company was built on years of observation on how to keep current and future customers satisfied, as well as continuously improving our moving methods with customers in mind. As soon you book your move from Clifton, Hudson County, Middlesex County or anywhere else in the state with UMEX, know that you are in the best hands in New Jersey. Our professional moving crew practices safe moving tactics in our 20,000 square foot warehouse, and also participates in ongoing training for all of the latest moving techniques. Additionally, all managers at UMEX are experienced in sales, driving, moving and dispatching, to better serve our consistently growing customer base. Our New Jersey residential movers have hands-on moving experience near Somerset County and can answer all of your questions. We will guide you through the entire moving process, from packing to placing your furniture in your new home; plus, we’ll sweep up before we go. You can count on UMEX Moving & Storage for efficient and affordable short and long distance moves, guaranteed. UMEX Moving & Storage is dedicated to providing our clients with a seamless and smooth moving experience from start to finish. Moving is said to be one of the most stressful events we can encounter in life, but with UMEX, we make moving easy and are 100% dedicated to customer satisfaction. Every one of our trucks across Bergen County and Union County has hydraulic lifts, wood floors, support bars and air ride. We utilize dollies with rubber wheels to ensure our customers’ floors are safe from unwanted scuffs and marks. All of our trucks and equipment are company owned, and are kept in top-notch condition. It’s these reasons and more that make UMEX the preferred Morristown, NJ residential moving company for any job, big or small, far or close. Commercial moves are no different from residential. UMEX applies the same caution and care to your business’ move as we would to our homeowner customers. Our residential and commercial moving company in New Jersey carefully reassembles, unwraps and places furniture wherever you desire in your new home, as well as puts boxes in the right rooms. After your move, we will be in touch. We want to hear what you have to say! It is most appreciated when customers let us know how their moving experience was with UMEX. 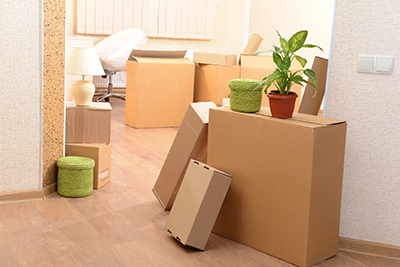 if any part of your move didn’t live up to your expectations, let us know. Our NJ long distance movers constantly work to improve our services. If you’re a happy customer (and you will be), let us know that too. We like to know what we’re doing right! For tips on packing, go to our Moving Tips. 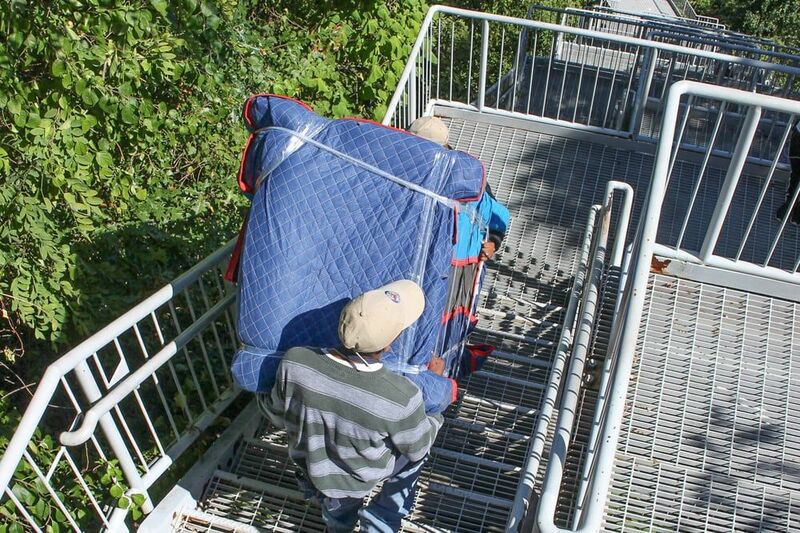 Move to and from short-term storage. Place artwork, antiques and pianos. Provide packing services and materials. Provide protective covers or wrapping of furniture during remodeling. We are local to the New Jersey and Manhattan areas, meaning that UMEX can afford to offer our customers the best possible moving rates. If you’re moving to Manhattan, call our office today to learn more about all of the services we offer!